Welcome to Episode 486 of the Two-Headed Nerd Comic Book Podcast! This week, we discuss Black Badge, the new series from Matt Kindt and Tyler Jenkins, the death(?) of DC’s Young Animal, and news about DC’s long-awaited digital service. 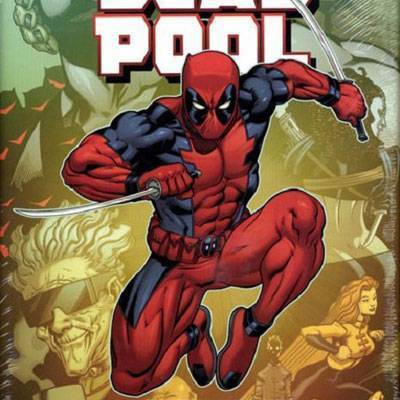 Plus, the Comic Pushers are back slinging Deadpool comics to the poor suckas out there. Two-Headed Nerd Episode 53: Year Two, Part One!